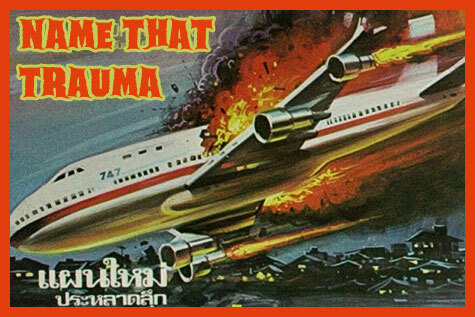 Name That Trauma:: Brian S. on a Convulsion Caused Cliff Fall. I’m looking for a movie title. A small plane crashes in the mountains. They end up on a small ledge. One woman is badly injured. During the night she has convulsions and falls off the cliff. Do you know this movie? I don’t remember if she has convulsions and falls, but Blair Brown had to climb her way down from a mountaintop plane crash in “And I Alone Survived,” based on a true story and novel of Lauren Elder. 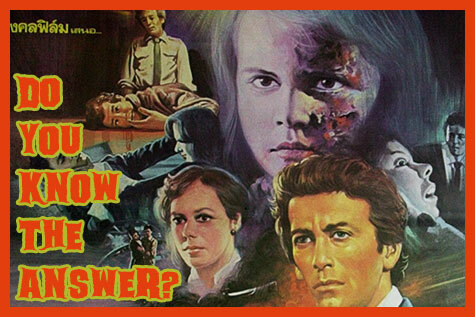 A 1978 NBC-TV movie, it’s not on commercial DVD but ModCinema has a VHS-to-DVD-R conversion. Her character was one of a party of three; the other two died of internal hemorrhaging after the crash, and she herself suffered hallucinations from shock while climbing down; perhaps that’s where the convulsions came in?